"We have studied BN/Ag nanohybrid properties and have discovered a high potential for new applications. 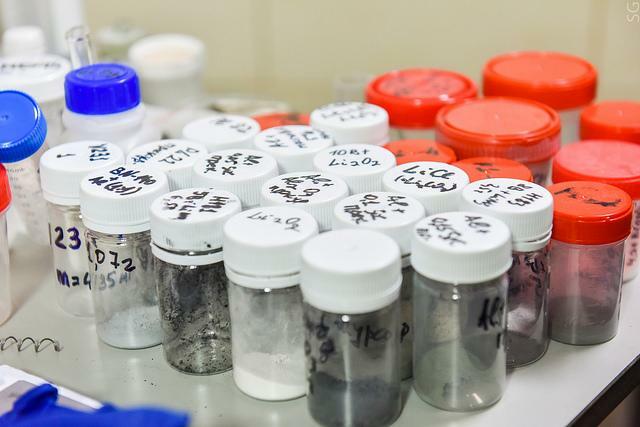 We were especially interested in an application for treating oncological diseases as well as their activity as catalysts and antibacterial agents," said Andrei Matveyev, a research author, Senior Research Fellow at the MISIS Inorganic Materials Laboratory. The modified nanohybrids with folic acid are mostly accumulated in cancer cells, because they have an increased number of folic acid receptors, so the concentration grows thousand times higher than in healthy cells. In addition, the acidity in a cancer cell is also higher than in the intercellular space, which leads to the drug's release from its nanocontainer. "This is why the drug is mostly released inside cancer cells, which decreases the general concentration of the drug in the organism, thus preventing toxicity," Matveyev notes.